Overall we found the aromas quite volatile when freshly open, taking some time to settle down… and interesting. There was loads of speculation… we didn’t think it was sherry cask but there was definitely something different going on. One member was clear it was rum, others not convinced. Well our rum speculator was spot on! 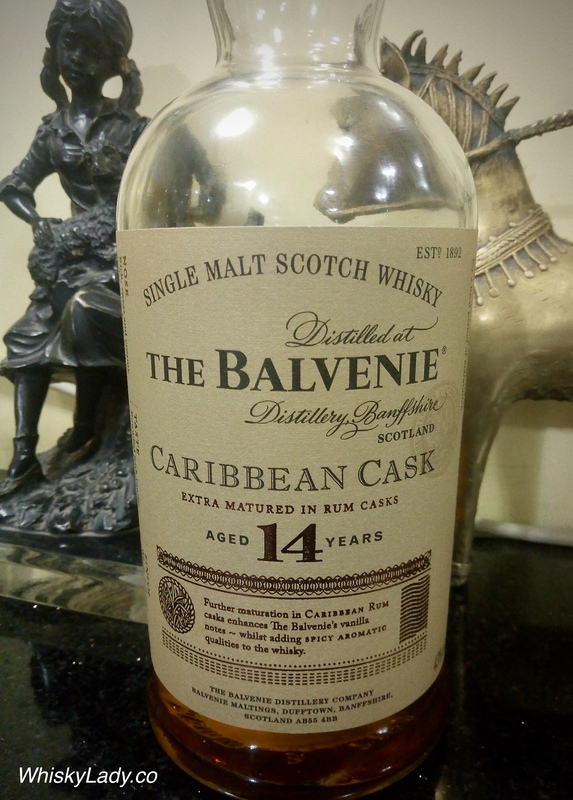 This entry was posted in Rum, Scotland, Speyside and tagged Balvenie, Balvenie Caribbean Cask by Carissa Hickling. Bookmark the permalink.